It’s been a little over a year since JurgenKlopp has taken over Liverpool as the head coach of the Premier League club and so far it has been a remarkable period of time as the German manager has managed to push Liverpool to the finals of the UEFA Europa League and of the Capital One Cup as well, all of which was accomplished during his first year in charge of Liverpool which is impressive to say the least. 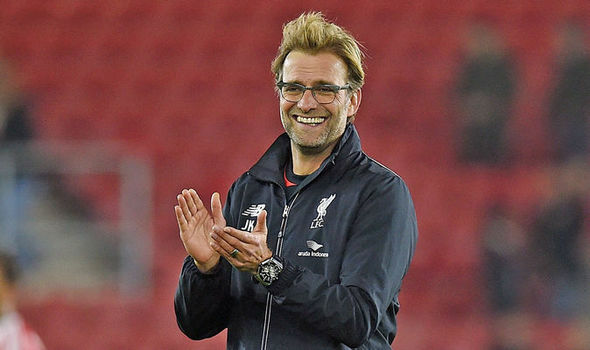 The German coach mostly seems to have done work with the squad that he had available since taking charge of the club, neither Klopp nor Liverpool are big cash spenders and he has been mostly relying on the players that he had at his disposal and so far it has been a success as they have been playing significantly better than before. During the previous season of the Premier League in the 2015-16 campaign of Liverpool, they had to settle with a 8th spot after only being able to collect 60 points from 38 matches. Things are taking a turn for the better though as the arrival of JurgenKlopp seems to have made a huge impact with the team being able to seal 5 triumphs from their 7 opening matches of this fairly new season and are currently positioned at the 5th spot.